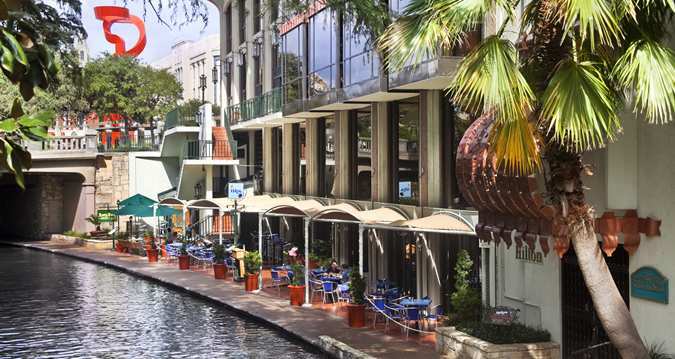 This year’s conference will be held at Hilton Palacio Del Rio Hotel, San Antonio, TX. 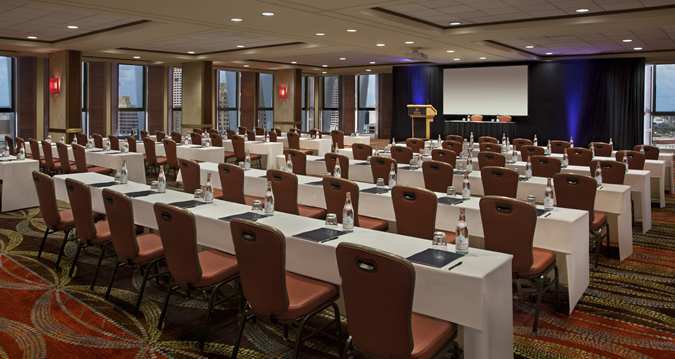 Conference participants can make their reservations at the hotel with special SoSE conference rates. Special rates are valid until April 28th or the group block is sold-out. Please visit our reservation web page (LINK) in order to book your reservation. If you see any different rates from the above special rates, please contact the hotel and mention that you are a participant of SoSE2015 conference and want to make a reservation at special rates. Below is a map to the conference venue. You may get directions from your current location to the conference venue by clicking the red map marker and then “directions to” link on the window.